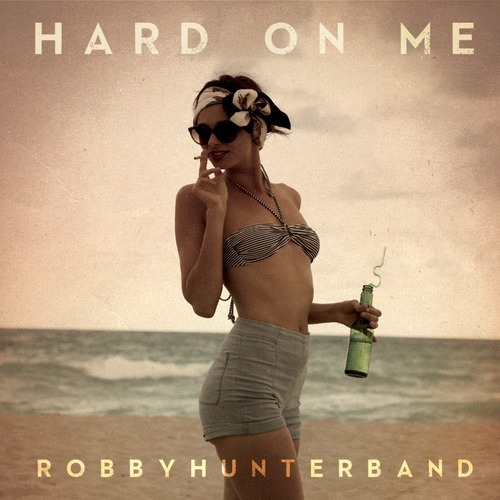 Little surprised to see Miami's Robby Hunter Band releasing new material on a Friday considering I rarely come across anything new during the weekend. Nonetheless I will review the hell out of their debut single "Hard On Me". I like that description and it probably sums up the song quite nicely to be honest. I would say that they have a very Chromeo like sound, minus the electronic elements, but throwing in Breakbot's soulful beats. These guys literally joined Facebook about a week ago and will be performing at Austin's SXSW showcase over the weekend - talk about being thrown into the deep end!